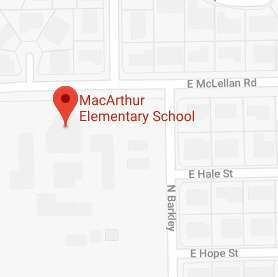 Mon - Fri8 a.m. - 3:30 p.m.
MacArthur has earned an "A" from the Arizona Department of Education!! News Channel 3 visits MacArthur! 21 Kinder "end of year"